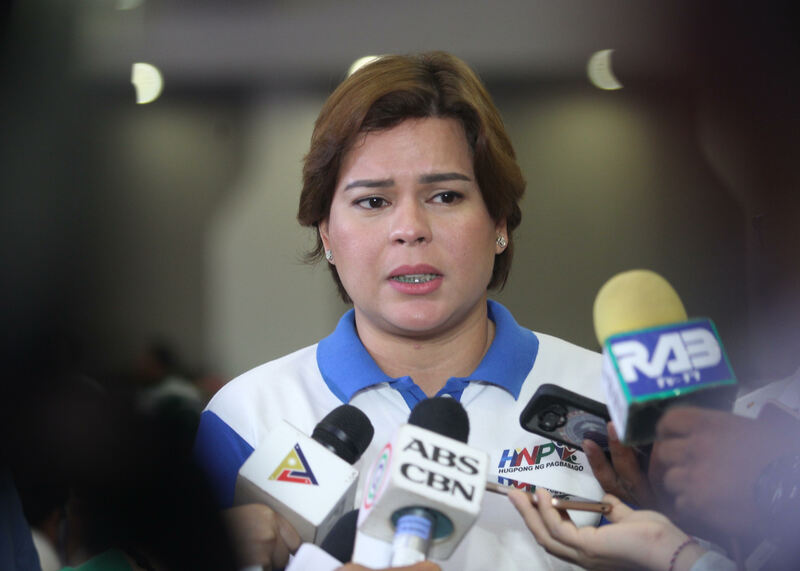 Davao City mayor and Hugpong ng Pagbabago (HNP) chairperson Sara Duterte-Carpio is humbled by the group’s good showing based on the March 2019 surveys but cautioned that the fight is far from over. “The good performance of the HNP supported senatorial candidates in the March 2019 surveys is a strong indication that the candidates are effective in delivering the message of ‘positive change’, which is now being relentlessly pursued by the Duterte administration,” said Duterte on Thursday, April 11 via City Information Office (CIO) head Jefry Tupas. Based on the PulseAsia Research Inc. 2019 Elections: Senatorial Preference from March 23-27, majority of HNP’s senatorial bets has entered the ‘Magic 12’ including re-electionists Senator Cynthia Villar and Senator Sonny Angara, former Special Assistant to the President (SAP) Christopher “Bong” Go, Taguig representative Pia Cayetano, former Philippine National Police (PNP) chief Ronald “Bato” Dela Rosa, former Senator Ramon “Bong” Revilla Jr., Ilocos Norte governor Imee Marcos, and former Senator Jinggoy Estrada. “We are pushing a different kind of campaigning, something that does not involve maligning or attacking other candidates, and we think the voters agree with us,” the presidential daughter said. She added that the agenda of each of their candidates obviously resonates well with the voters. “Our candidates truly value what the voters consider important to their lives and to the country,” said Duterte. The Davao City mayor is happy that all their sacrifices has paid off. “HNP officers and volunteers are humbled that all the sleepless nights, tiring long travels, arguments, fatigue, and obsessive brainstorming have resulted in something positive,” she said. But she said they cannot yet be happy until after the winners are proclaimed.